www.searchingforreason.net : Running Scared. CONGRESSIONAL CANDIDATE KEN HARBAUGH. Running Scared. CONGRESSIONAL CANDIDATE KEN HARBAUGH. 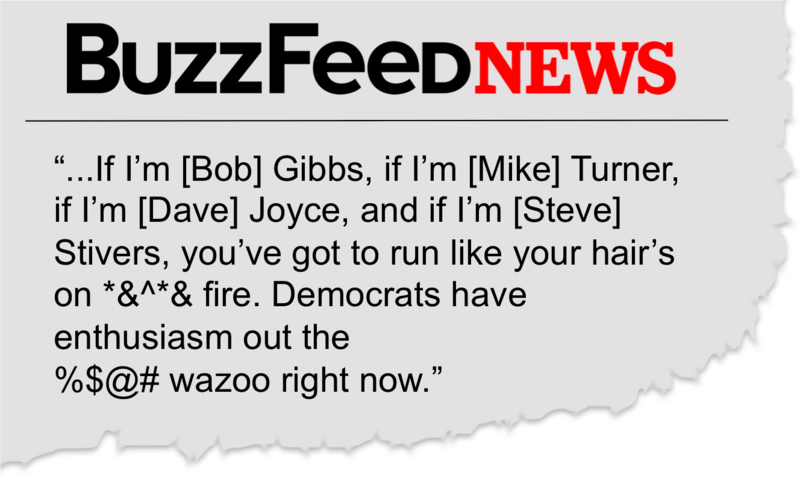 Did you see what one Ohio GOP strategist said this week, David? YOUR enthusiasm has Bob Gibbs running scared. And Ken Harbaugh is leading the charge.This race may have started as an uphill battle, but the support from thousands of voters and volunteers is leveling the playing field in the OH7. Too often, the shoe has been on the other foot. Families have been scared to lose their health care. Workers have been scared to lose their jobs. Bob Gibbs voted to take health care away from 23 million Americans. He voted for tax cuts for wealthy corporations instead of fighting for working Ohioans. Gibbs should be afraid. Ohioans want a candidate with courage. Someone who isn’t afraid to SHOW UP and talk tough issues face-to-face. No other candidate has spent more time in the 10 counties of the OH7 than Ken Harbaugh. No other candidate has held more open-to-the public, face-to-face events than Ken. No other candidate can win in the OH7 this November. Bob Gibbs should be scared.